Sun, warmth, prosperity – these are the keywords characterizing citrine. In addition, citrine is a powerful cleanser and never needs to be cleaned. It brings clarity of thought and increases creativity. It is helpful for people who use hands in their work, like jewellers, engravers, illusionists, etc. This crystal helps to achieve earthly goals: good education, well-paid job, successful business, as it brings in power and concentration. Since citrine carries solar energy, it helps overcome depression, sadness and nervousness. 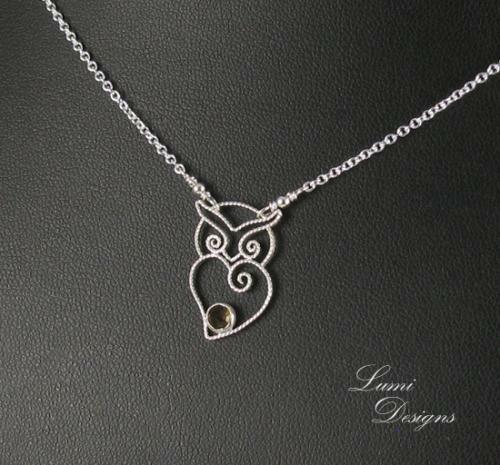 All the jewellery made by LumiDesigns comes with a beautiful gift box!